OMG. Major. Until midnight (! ), ShoeDazzle will be running an exciting buy one, get one free promotion! Excited yet? Go ahead and read this now and then get to clicking! Buy an item from the holiday gift guide featuring favorites from The Zoe Report, and choose a second gift guide item of equal or lesser value free! 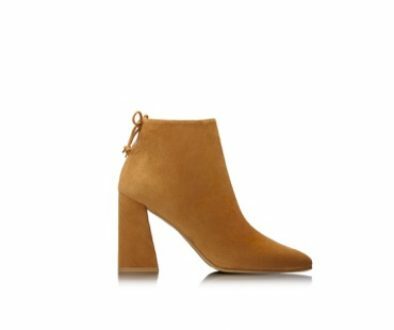 * Such a great deal this time of year because if you don’t need two pairs of new shoes (cough), you could totally keep a pair and gift a pair. Don’t you completely heart that idea? *Promotion available to VIP Members only. Non-VIPs may join at checkout to participate in promotion. Additional terms and conditions, including VIP Elite Membership terms and conditions, may apply. 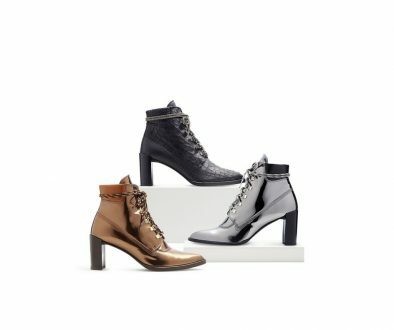 Share the post "Cyber Monday with ShoeDazzle (free shoes??)" Great deal! This is indeed a great Christmas shoes from ShoeDazzle.